CEDAR RAPIDS — Generations of families have made a tradition of visiting the Noelridge Greenhouse for an annual open house. 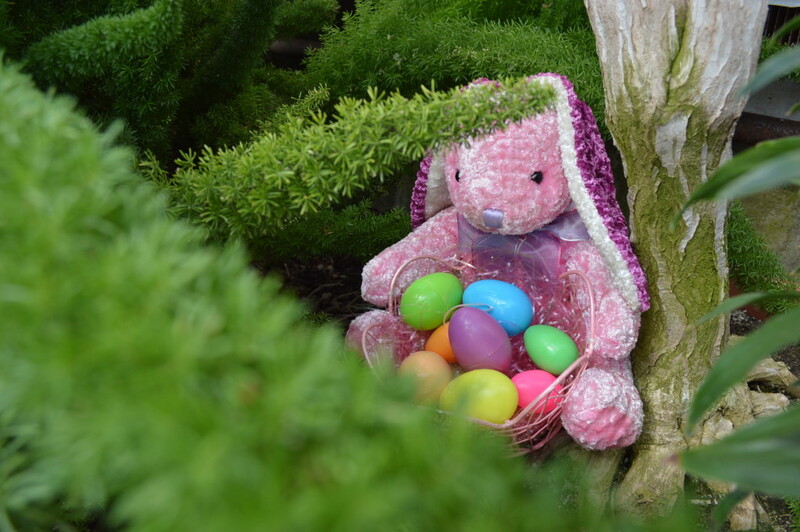 This year’s Easter Showcase is set for Saturday, April 20, and Sunday, April 21, from 11 a.m. to 5 p.m. at the greenhouse at 4900 Council Street NE. Admission is free. The first 500 children age 12 years and under receive a free plant. Visitors can see educational displays, including those by the Eastern Iowa Aquarium Association and the Master Gardeners of Linn County. House plants, honey, birdhouses, handcrafted jewelry and pressed flower greeting cards will be available for sale. Call the Noelridge Greenhouse, 319-286-5762, for more information. See photos from a past Easter Showcase.